We also offer Paid Teach Abroad placements with TEFL training. 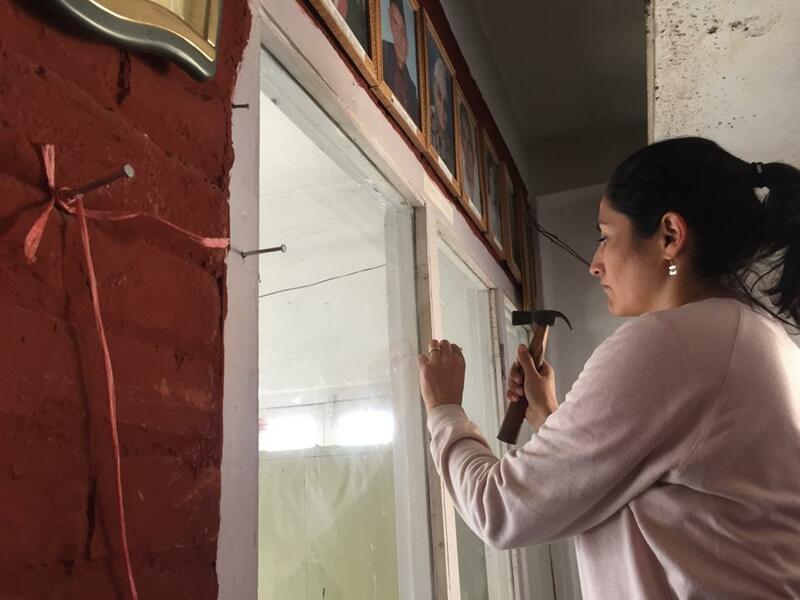 This project is specially designed for women who have come to Kathmandu from rural areas to work as housemaids. Most of these female workers do not have even basic education and find it difficult to survive particularly at this age where education has become a fundamental aspect for survival. 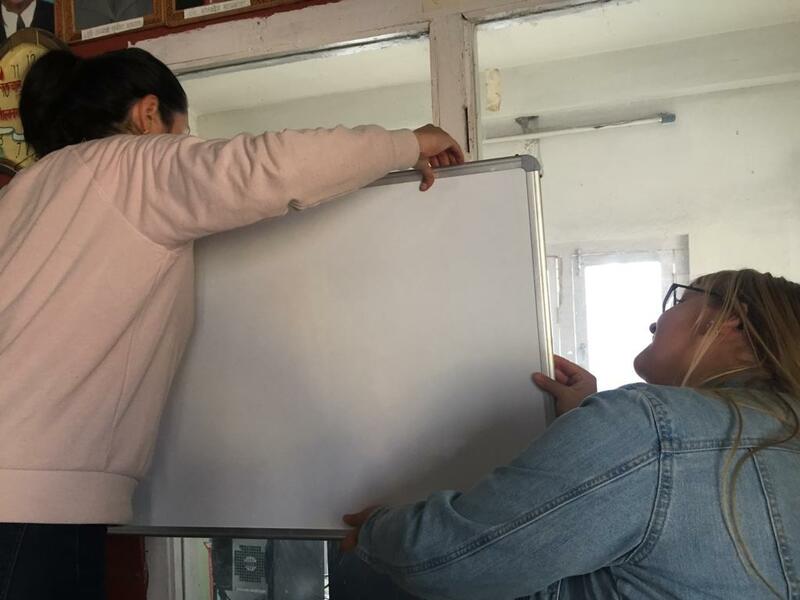 Therefore, through our project, the foreign teachers enable students to form relationships with someone from another background and culture, and the teachers can learn different teaching methods and techniques. 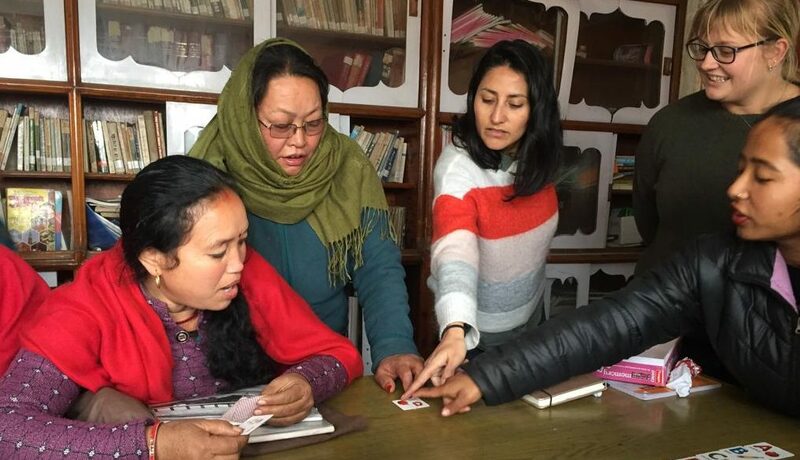 Chetana Mahila Secondary School was established to educate, to civilize, to make self assured and independent younger and elderly women in Kathmandu who were deprived from education in time. This is the age of science and technology so education is more important rather than food, shelter and clothing. The main target of this school is to motivate the younger and elder women to show their hidden talents and to make them able to participate in developmental activities of family, society and nation. As part of this placement, you have the option to attend our Introduction week. 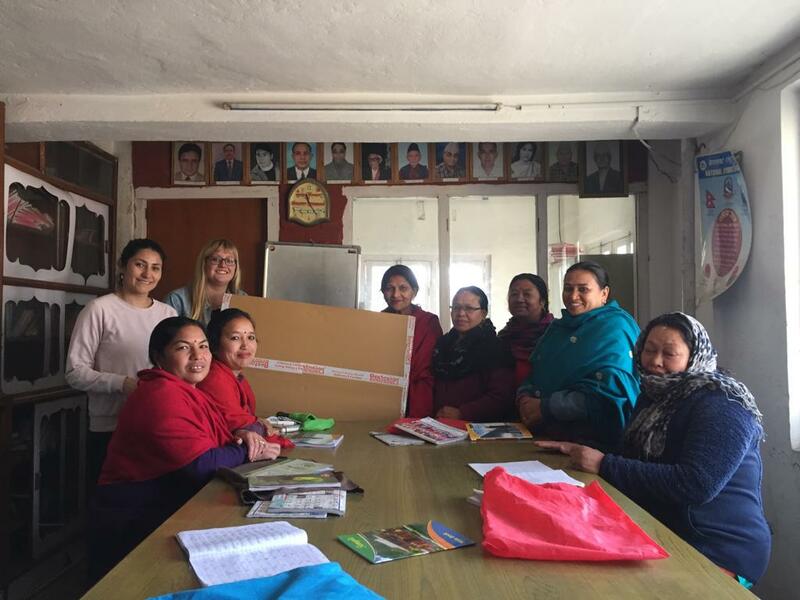 During this week, you will learn about Nepalese culture through a series of introductory culture classes which are designed to help you develop your Nepalese language skills and deepen your understanding of the Nepalese way of life complete with details on rituals and customs. You will learn about Nepal’s history and the religious inﬂuences which have shaped it. Moreover, we will pay a visit the local shops and markets that will get you learning as you go with the local culture and how to become a part of it. 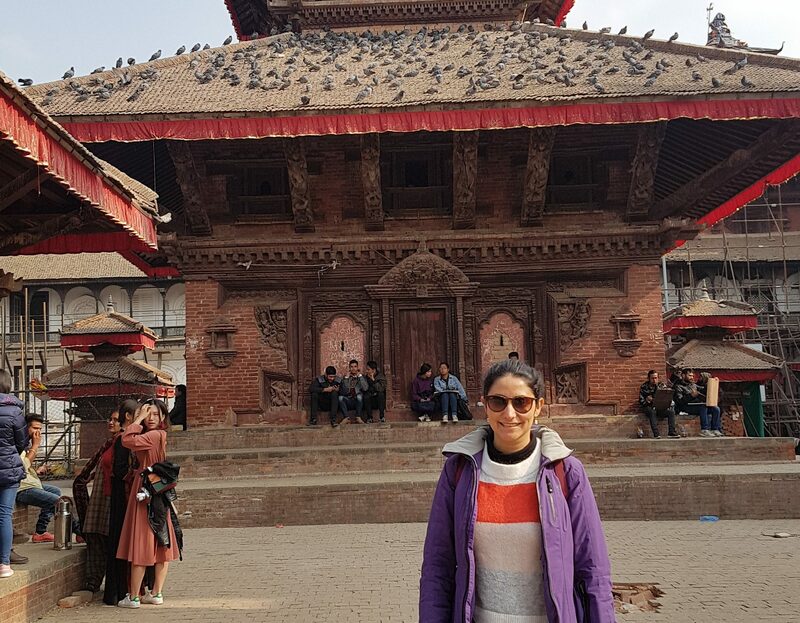 As part of your city tour and orientation, you will also visit some amazing sites such as the temple of Boudhanath: one of the most sacred Buddhist sites in Kathmandu whose ancient spherical stupa dominates the skyline and is one of the largest in the world. Our transfer coordinator will meet you at the meeting point in the airport upon your arrival and arrange your transfer to the center on Sunday. Cultural seminar on social behavioral norms, dos & don’ts in Nepalese culture. Intercultural eating and drinking habits, bathing and clothings customs in Nepalese culture. A little assignment for you to explore your neighbourhood and find local civic places such as banks (ATM), temples, schools, restaurants etc. A social interactive session to know each other and an opportunity to bring out concerns about your health etc so that we will be aware. It’s all about hiking today! We will go on a nature trail into the mountains to get a view of Kathmandu valley. On the following Monday you will begin your placement. 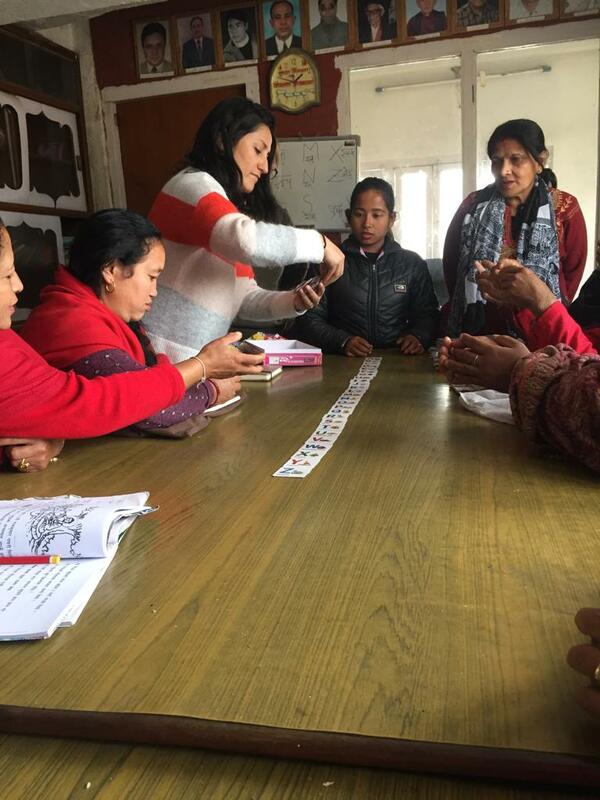 You will teach and educate adult women of different age groups and with different learning capacities. You are free to use different methods to teach but you can use the course book as reference or educate them through conversational and spoken English. During your time there you can teach them different subjects such as mathematics, science, geography, computer, technologies, music, spoken and conversational English, personal development, environment awareness, general health and safety and so on. All higher education in Nepal is in English, so it is vitally important that they learn English. 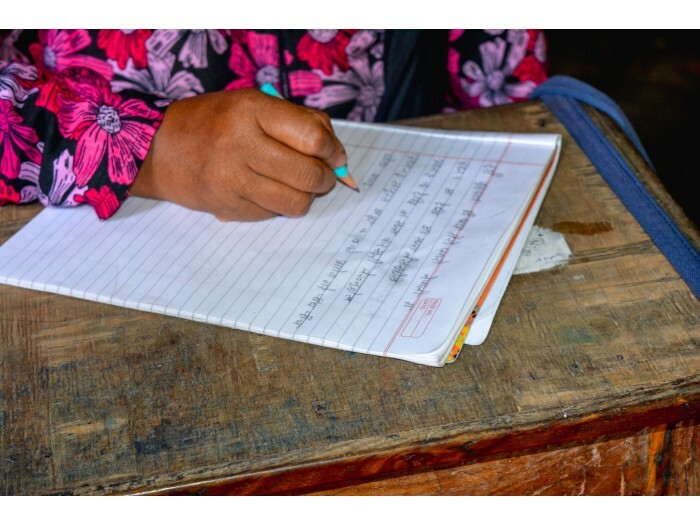 A trained teacher is committed to raising standards in schools in Nepal, and with an adult literacy rate of 67% there is plenty of room for improvement. You will be giving four to five lessons. The schools usually have a curriculum, so out-of-the-box activities and creative experiences such as sports or games are more than welcome and really appreciated by the students as well as the staff. 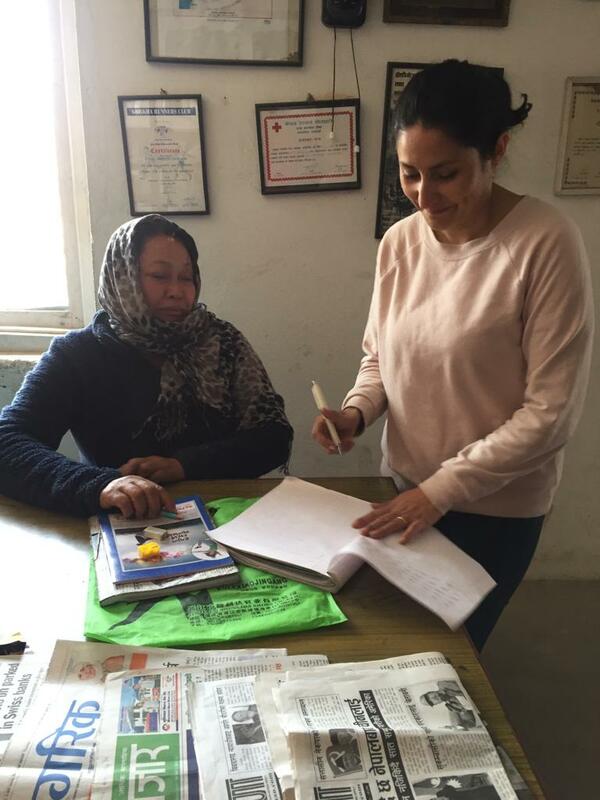 You will be met at Kathmandu International Airport by a project representative and taken to the HQ in Kathmandu for a week’s orientation, cultural immersion and basic language course. You will then be taken to your chosen project location to commence your placement. You will be placed with a local host family. They will provide you with 2 meals a day (vegetarian options available), a shared bathroom, clothes washing facilities, and you will not be further than 30 minutes walk from your place of work. The typical Nepalese meal is ‘daal, bhaat, tarkaari’ (lentil soup, rice and vegetables) also other food like noodles, ‘roti’ (flat round bread) and different kinds of seasonal fruits and vegetables are eaten. You will eat the same food as the family everyday. Full travel & medical insurance. Please see our info pages for more information and to get a quote. €225 Euros per week. (optional Introductory week is €275).